Americorps member Nina Quaratella shows kids a sea spider at Touch Tank Tuesday. 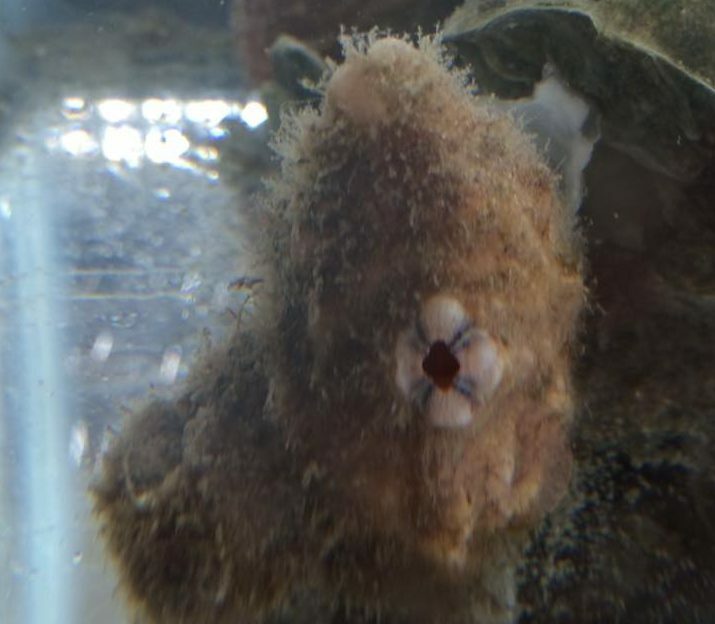 This summer’s Touch Tank Tuesday brought in more than 1,100 visitors, 40 different species of aquatic plants and animals and a broad range of reactions, from sheer terror to awe. 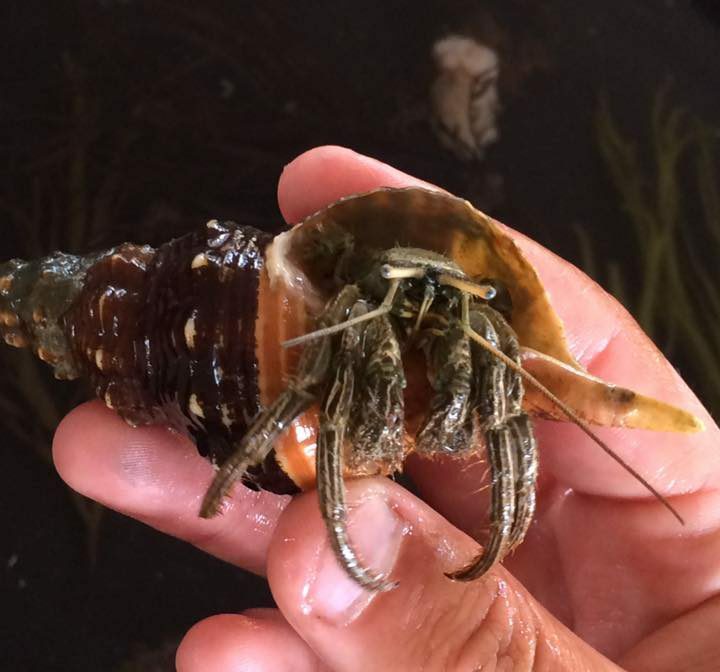 “Some of the kids and adults were apprehensive about touching the animals, while others wanted to hold as many hermit crabs as they could at one time,” said North Carolina Coastal Federation coastal outreach associate Jessica Gray. 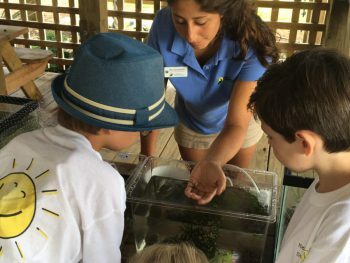 This summer, Touch Tank Tuesday was led by Gray and Nina Quaratella, the Americorps member at the Wrightsville Beach office. 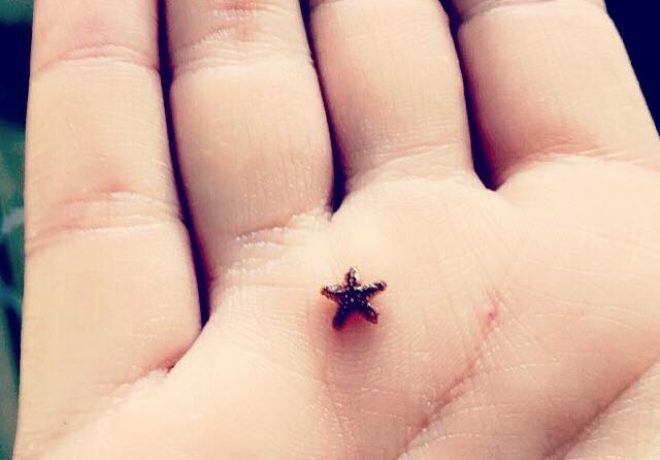 The free program offers residents and visitors a chance to interact with various marine animals at the Fred and Alice Stanback Coastal Education Center. The program ended on Aug. 30. 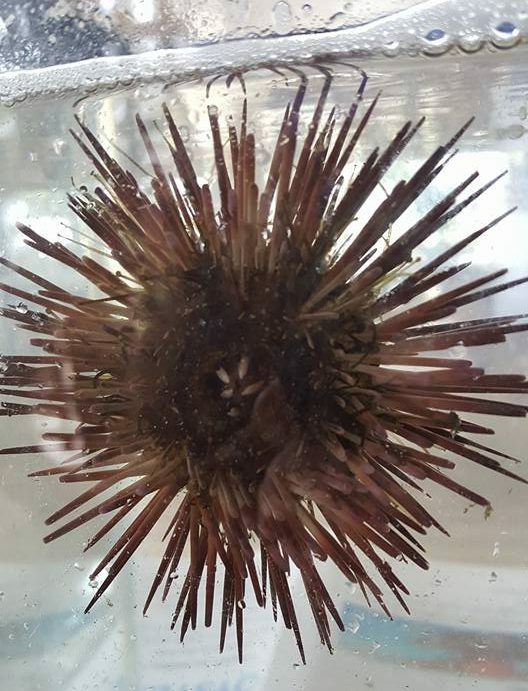 Creatures brought in to this year’s Touch Tank Tuesday included blue crabs, flounder, black sea bass, sea urchins and fiddler crabs. Various tanks showcased different animals and habitat, including an estuary tank, a salt marsh terrarium and of course, a touch tank. Gray, Quaratella and interns would be on site to answer questions about the animals. 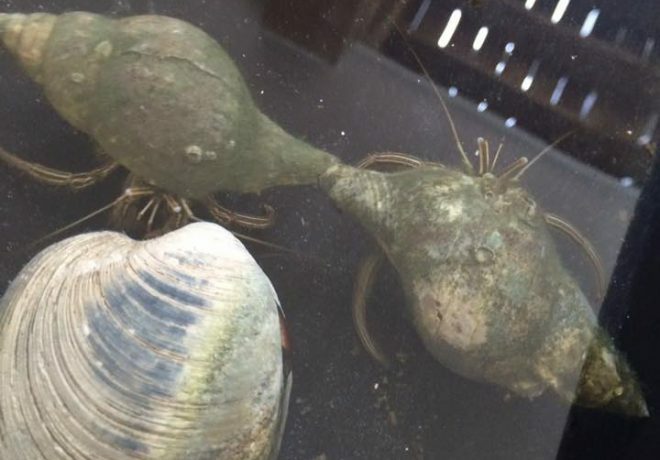 When there was a pregnant blue crab in the tank at one of the events this summer, many people were surprised to learn she was carrying up to two million eggs. 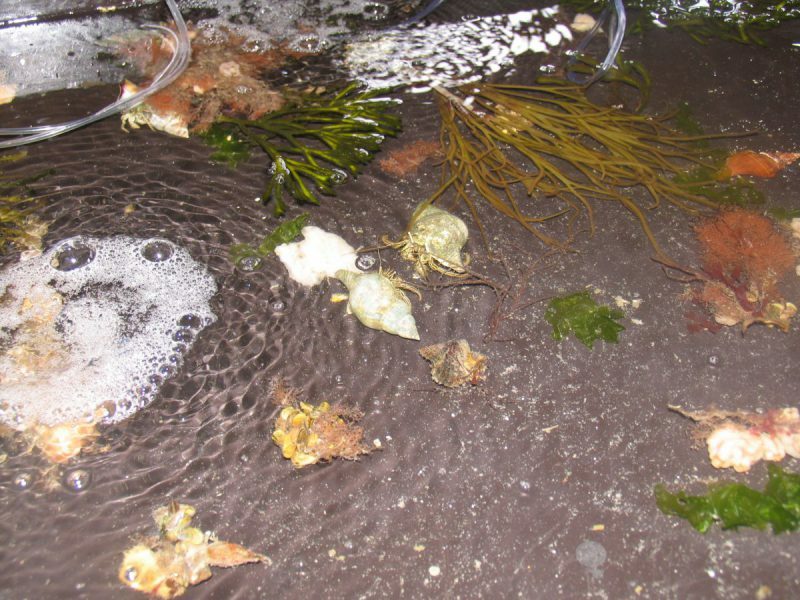 Hermit crabs and pufferfish were common visitors to the tanks, as were blue crabs and black sea bass. Each week, Gray, Quaratella and interns would collect the specimen from various places along the coast using nets and crab pots. 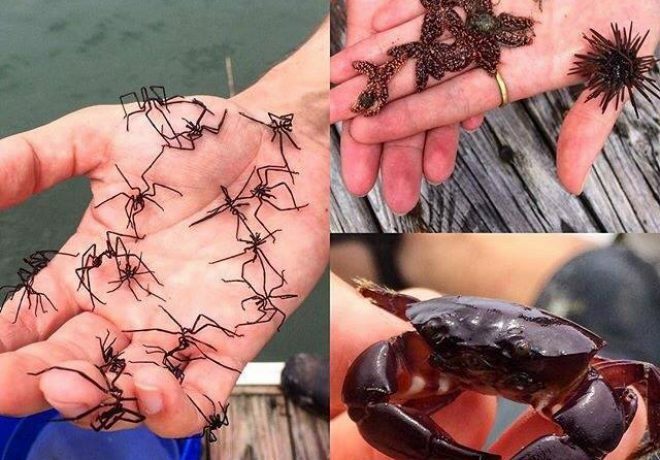 The animals are all released following Touch Tank Tuesday. 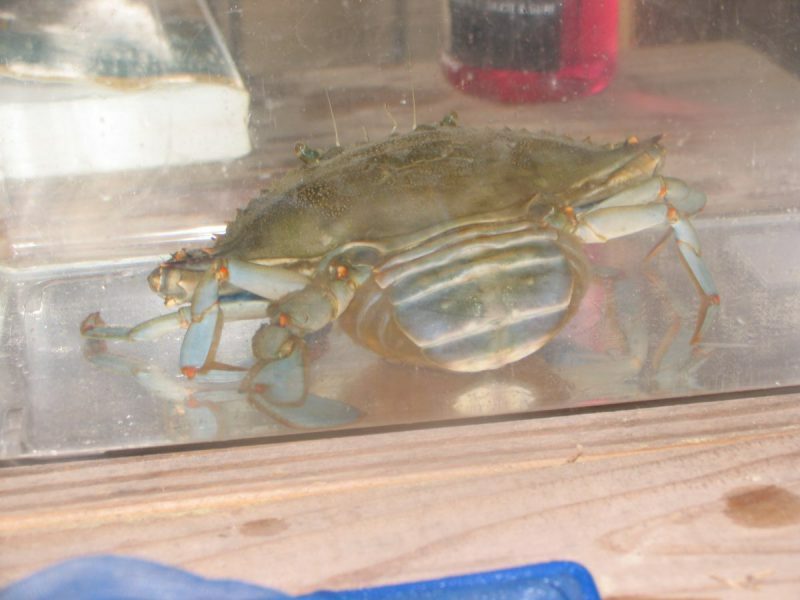 Gray said the specimen collection often led to some humorous situations, including attempts to get fully-inflated puffer fish out of crab pots or breaking up fights among rowdy blue crabs. Once, one of the interns realized he had grabbed two left boots when he got to the shoreline to collect specimen — but he made it work. 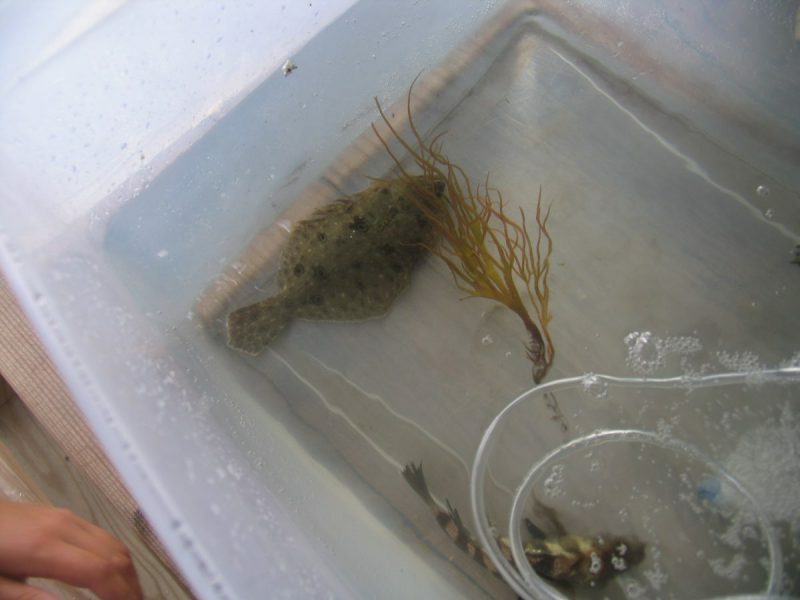 Touch Tank Tuesday is finished for the summer, but there are plenty photos and videos on our Facebook page. Be sure to check out this Facebook Live video. Stay tuned for other events at nccoast.org/events. For more information on this event, please contact Jessica Gray at jessicag@nccoast.org.